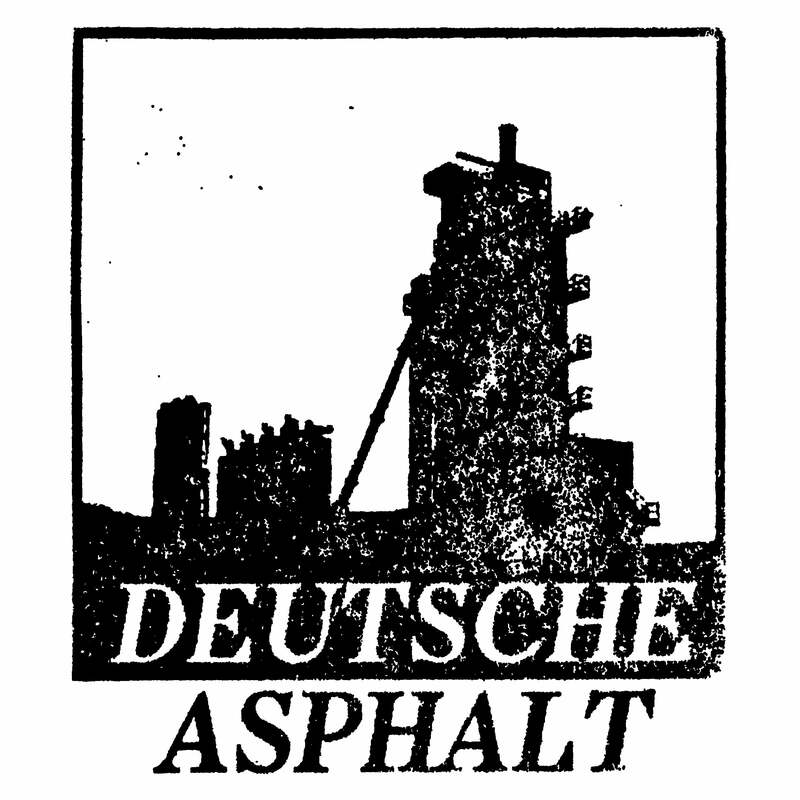 Deutsche Asphalt — Clinic Of Torture "Whip And Pierce"
Clinic Of Torture "Whip And Pierce"
Debut LP + 3″cdr release collected on one CD. Repressed on Freak Animal. Raw sadistic industrial noise.